XK is making some good stuff, right from small Helicopters to the big airplanes, they got everything under their portfolio. XK Detect A1200 and A1200A are two toy grade RC airplanes with brush less motors and made of light weight EPO foam. 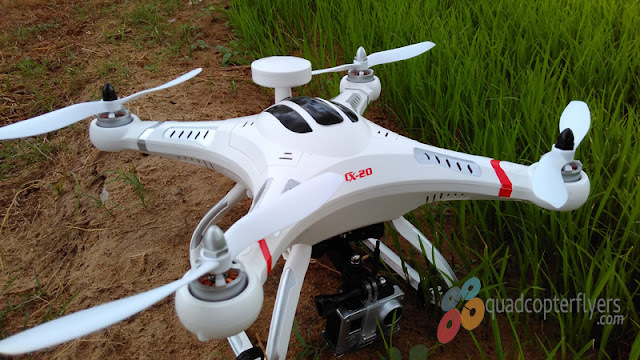 Xk1200 is a non FPV version while the XK1200A is a5.8 GHZ FPV and comes with 5MP Camera, lets look at the detailed features and specifications. ● Big full-scale EPO foam material contributes a glazed surface, light weight and tough structure remote control airplane, which will provide an exciting experience for a player! 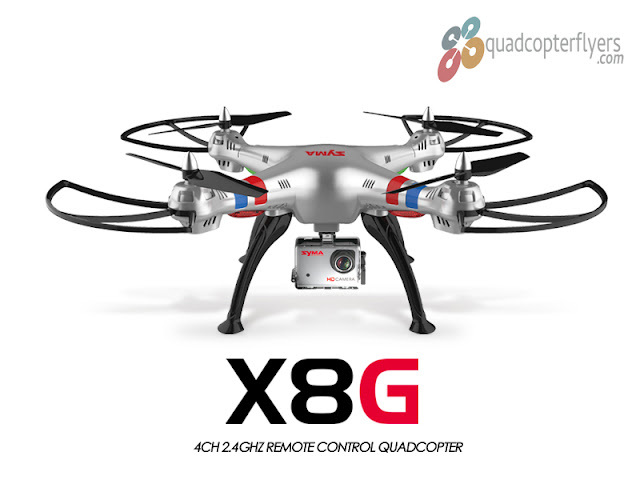 ● 6G mode uses 6 axis gyro which ensures a good flight performance and stability, easy to operate, very suitable for a beginner. 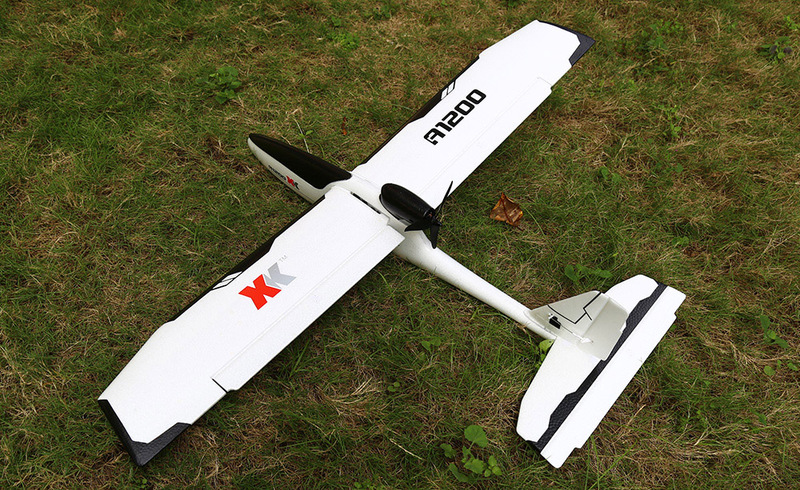 ● 3D flight mode uses 3 axis gyro. 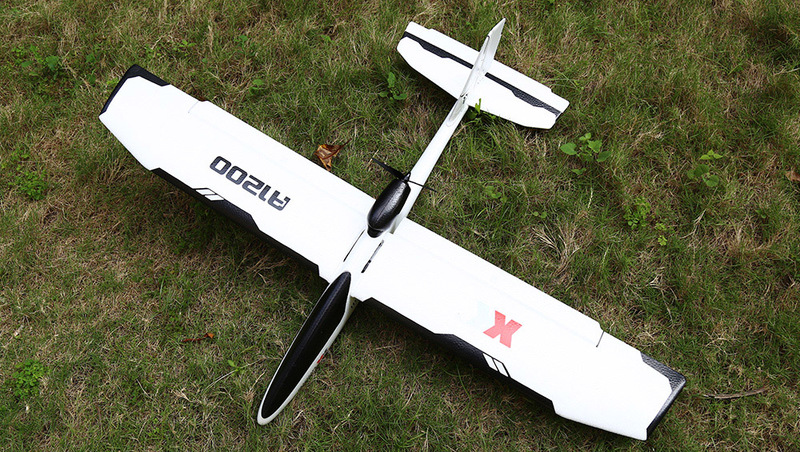 Players can order the airplane to do various aerobatics easily. 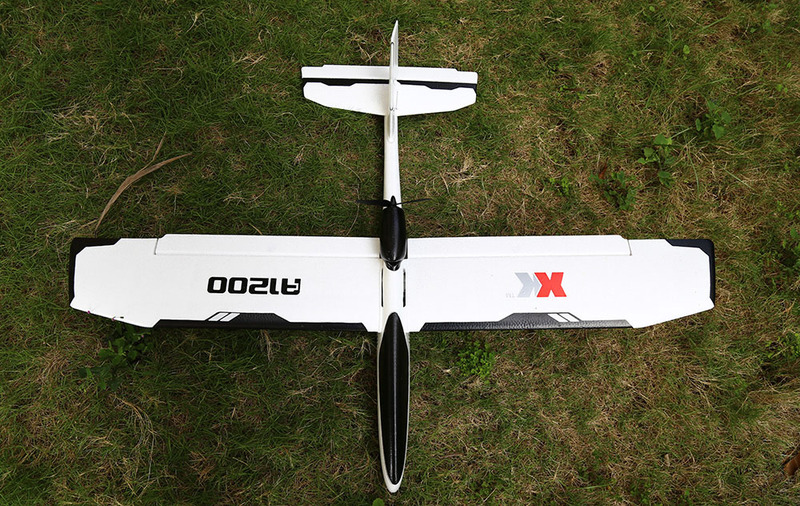 ● 3D / 6G mode can be switch simply, the even beginner can operate it to do professional actions. 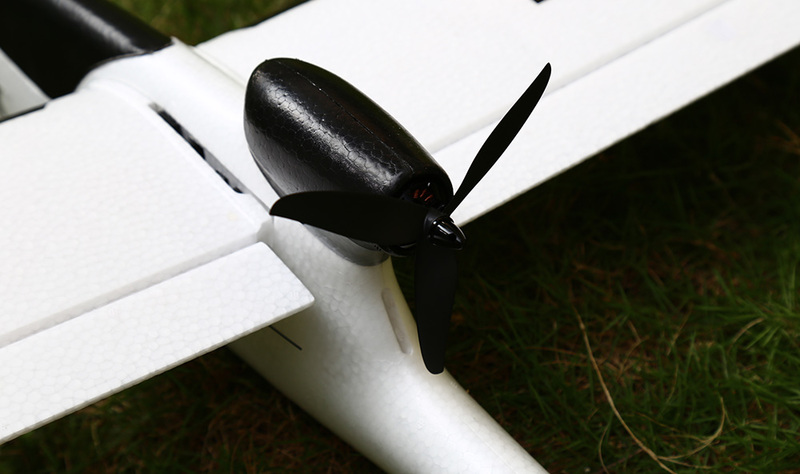 ● 3-blade-propeller makes the low voice, power saving, high-efficiency fix-wing airplane. 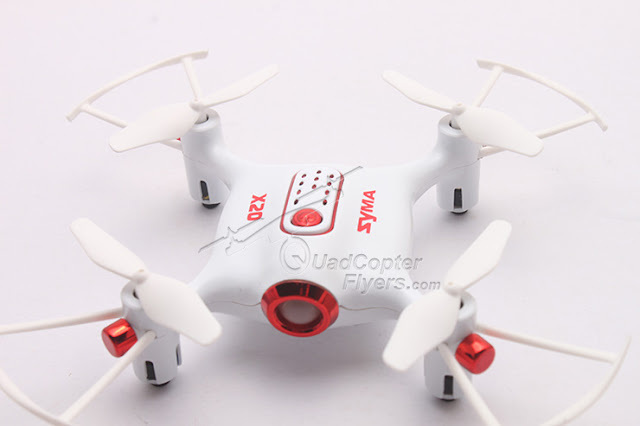 ● 2.4GHz transmitter power ensures the strong anti-interference capability. 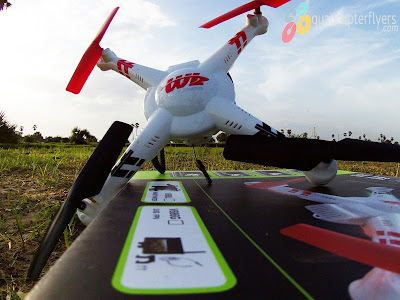 ● Max to 800m control distance, have more fun with this RC toy! 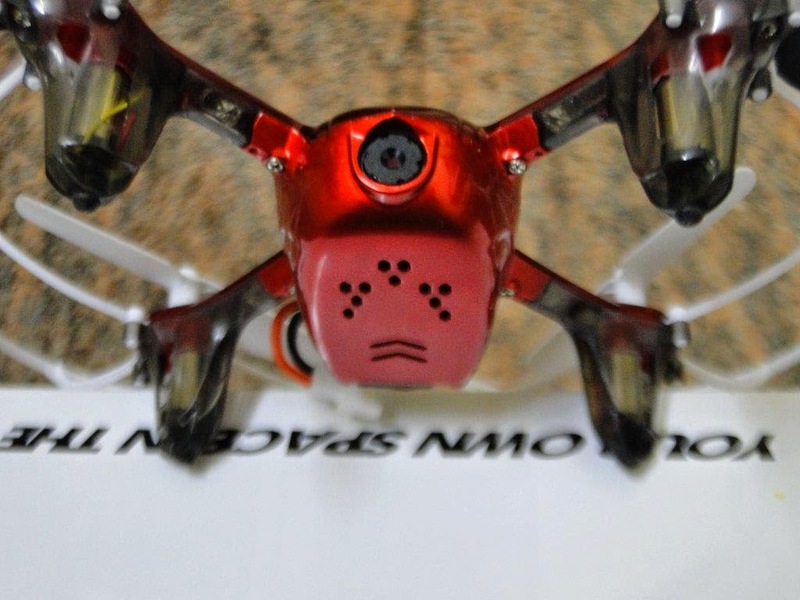 5.8G FPV 5.0MP camera: attached with a 5.8G FPV and 5.0MP camera for better images and videos. 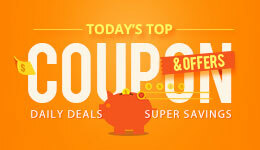 Use coupon code RC18OFF to get 18% on toy and hobbies at gearbest.